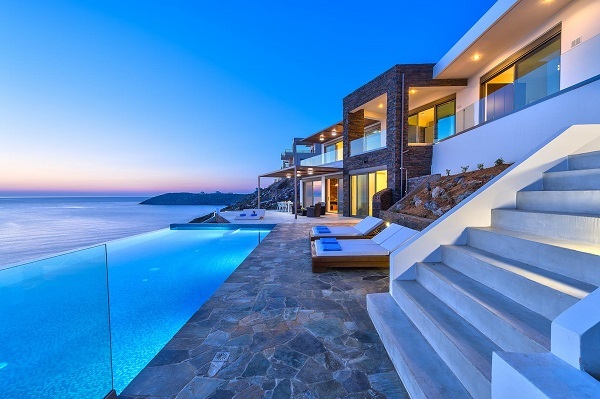 Before the official beginning of the season, BV team decided to vote on their favorite villas in Greece. How do different villas compete in the different categories? People have spoken. These are this year’s villas of distinction. 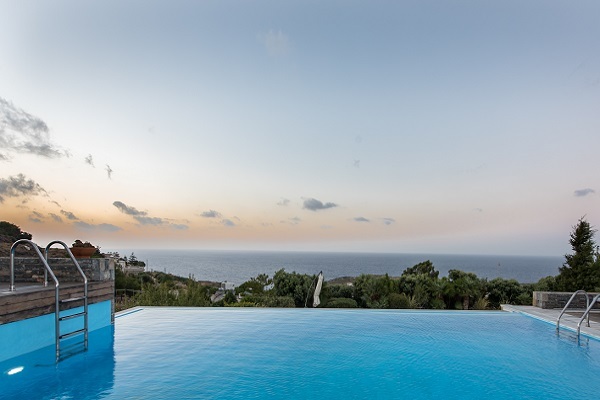 Pelagia, Crete: This summer paradise is the perfect for the sports enthusiasts. It offers both gym and basketball court. 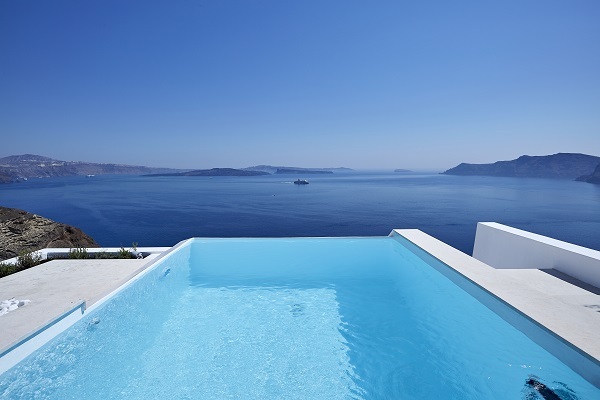 Vourvoulos Retreat, Santorini: The retreat consists of 6 luxury villas and is very close to the the beach. Yoga session can either be held in the terraces or the beach. Plus, you can rely on healthy diet with our bio garden. 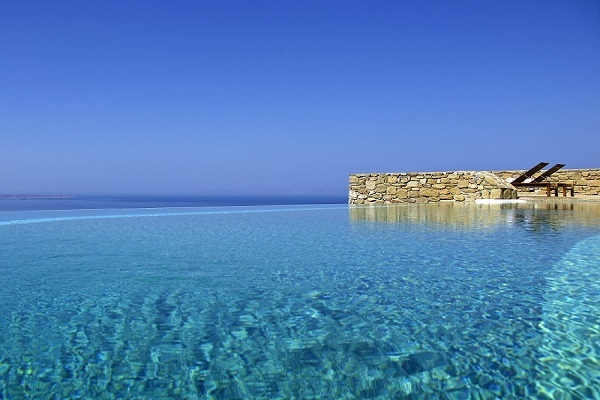 Callista Retreat, Mykonos: Maybe the sexiest pool in all 4 islands! Relaxed ambience close to Agrari beach. 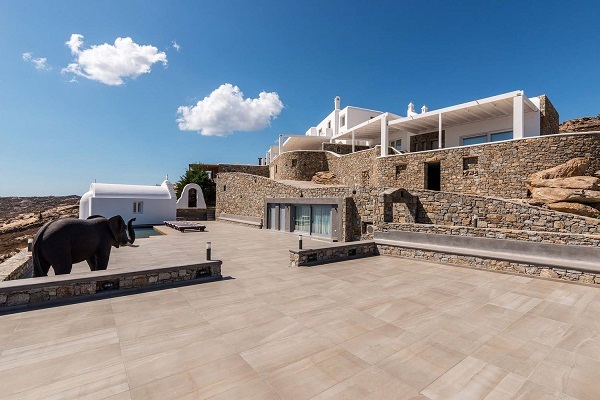 Opulence, Mykonos: It has the biggest pool 500 sqm. on the island. Perfect view and perfect underwater bar too! Luna, Crete: Perfect to fit a family of 10 guests, it is right above the sea, so you can be sure that the kids are never bored to find the beach that can be far away. 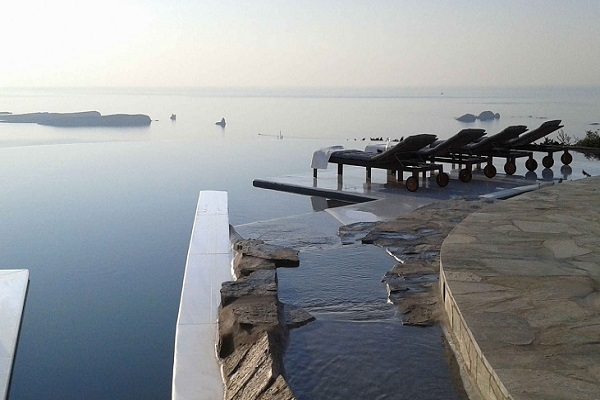 Nerva, Santorini: Plunge into it and you’ll never wanna get out! This view is to die for! Aesop, Paros: This villa has won our heart because it offers perfect seclusion, but is also very near the town and the beach. 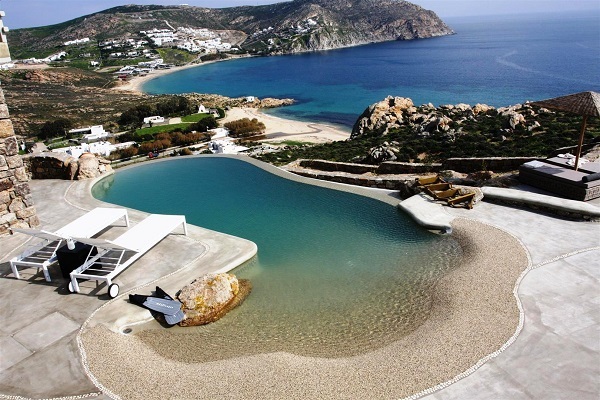 Aegean Treasure, Mykonos: Get ready to knock yourselves out! Perfect view and plenty of space to dance the night away. Felicity, Santorini: An image is a thousand words, so just enjoy! 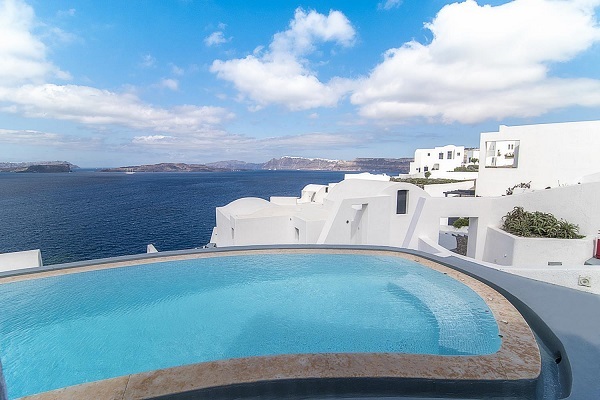 Luxury Suites, Santorini: Luxury Suites is the most favorable among our guests. We are delighted that our guests want to stay in luxury by helping a good cause. Gratiana, Paros: Welcome to a place that welcomes little puppies. Your little friends will love it too as there is plenty of space to run around. Hawk, Crete: Private access to the sea, and proximity to some of the loveliest sandy beaches in the area like Tersanas, Stavros or Kalathas. Perfection! Titanica, Crete: Vintage leather combines with wood and you an enjoy all kinds of facilities from sauna to gym. And this is only inside.. wait to discover its outdoor areas as well! Starlight, Mykonos: Perfect for the ceremony and the reception afterwards. Private chapel, perfect terraces and amzing view. Did any of our winners wink to you for your summer holidays? 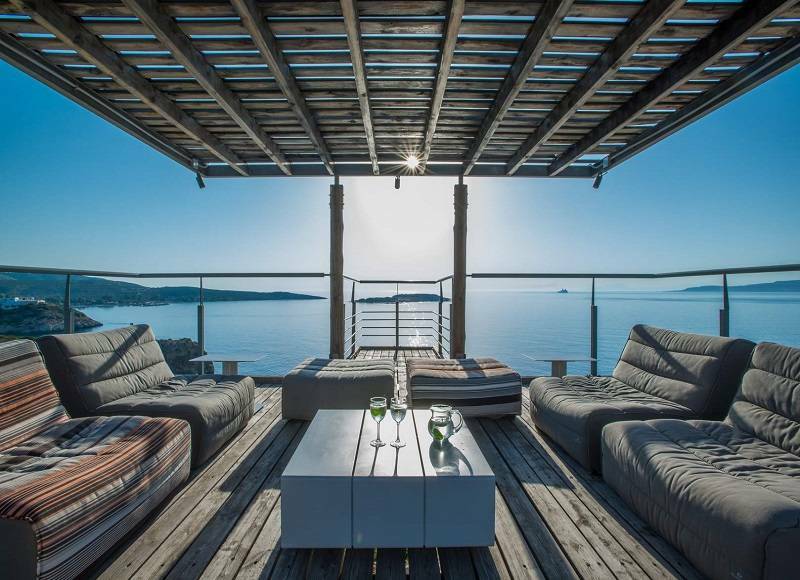 In any case, feel free to browse the entire collection of villas in Greece and find the winner of your heart by yourself. 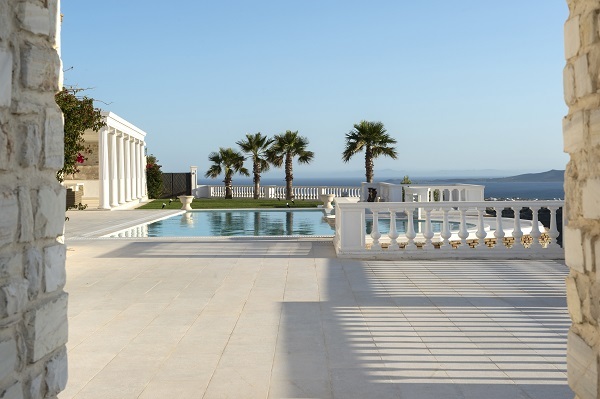 Explore luxury villas in Mykonos, Santorini, Paros and Crete now.